Here you can find our photo gallery of the admission exam for the medical school of Masaryk University in 2013. The exam results were very good. 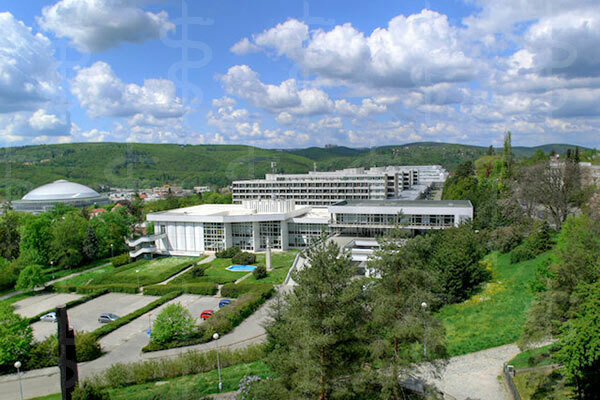 Modern buildings everywhere - the School of Medicine of the Masaryk University is offering its students very modern facilities and the latest technology. Take a look! You are going to study at the Masaryk University in the beautiful city of Brno? 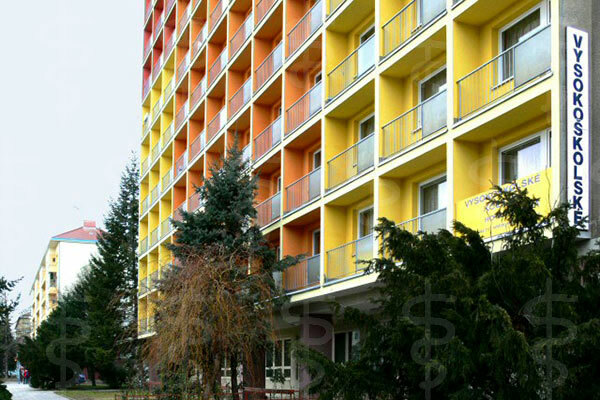 If you are searching for accommodation options, take a look at the Vinarska Student Residence. 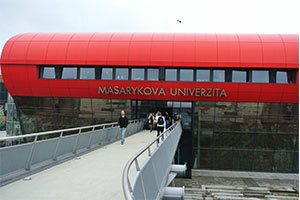 You are going to study at the Masaryk University in the beautiful city of Brno? 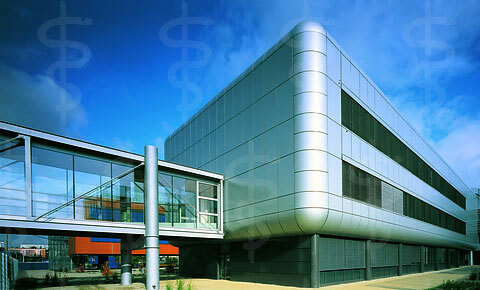 If you are searching for accommodation options, take a look at the Kournicova Student Residence.